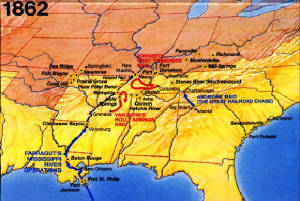 The Battle of Shiloh produced (officially) 23,746 casualties out of 109,784 soldiers engaged. The first large scale battle of the war, Shiloh's horrific casualty list took the North and South by surprise. 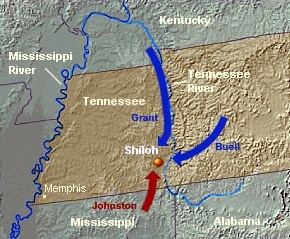 Shiloh would also become the sixth deadliest battle of the Civil War. Shiloh National Cemetery: "The Interred: The Dead"